Hey dolls! 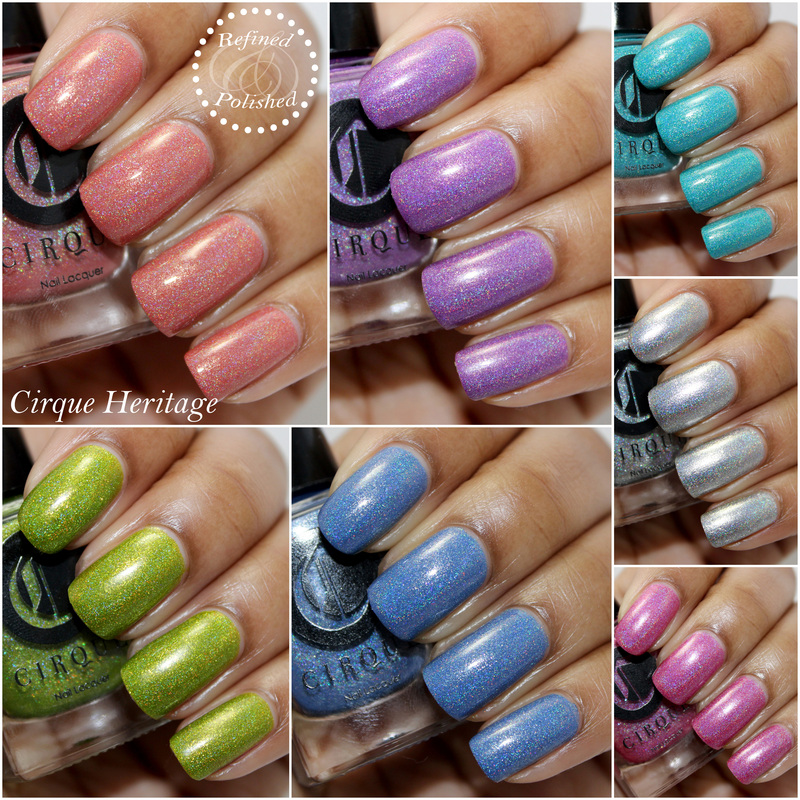 Today I have photos for you of the Cirque Heritage collection. 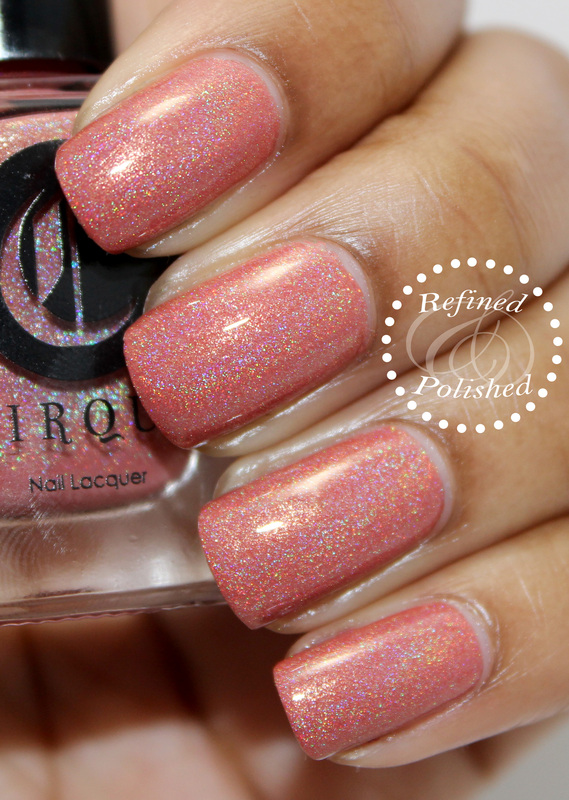 Holo lovers began to go crazy as soon as previews of this collection was released. Each shade is extremely vibrant and saturated, which I love. 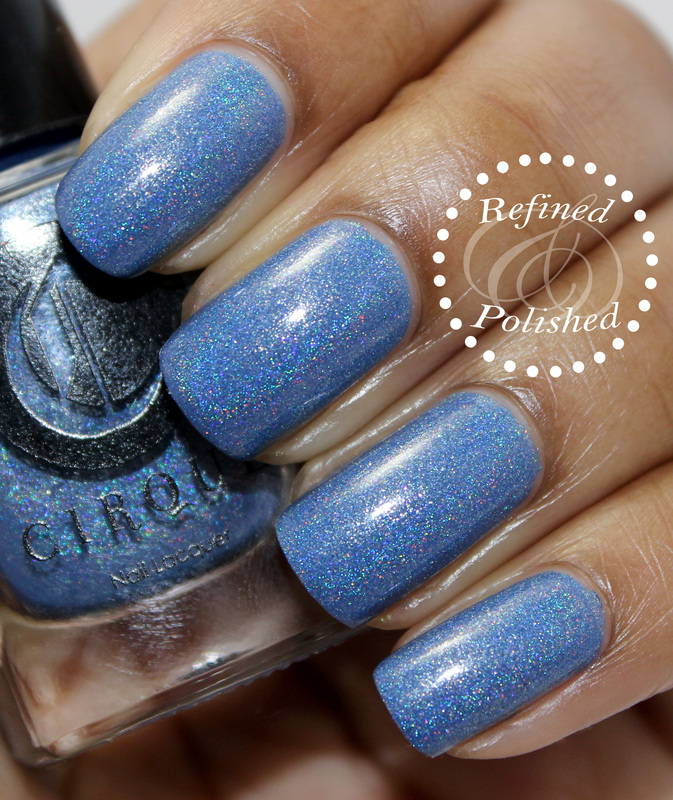 All of the polishes had an amazing formula, was well pigmented, and applied evenly in two coats. 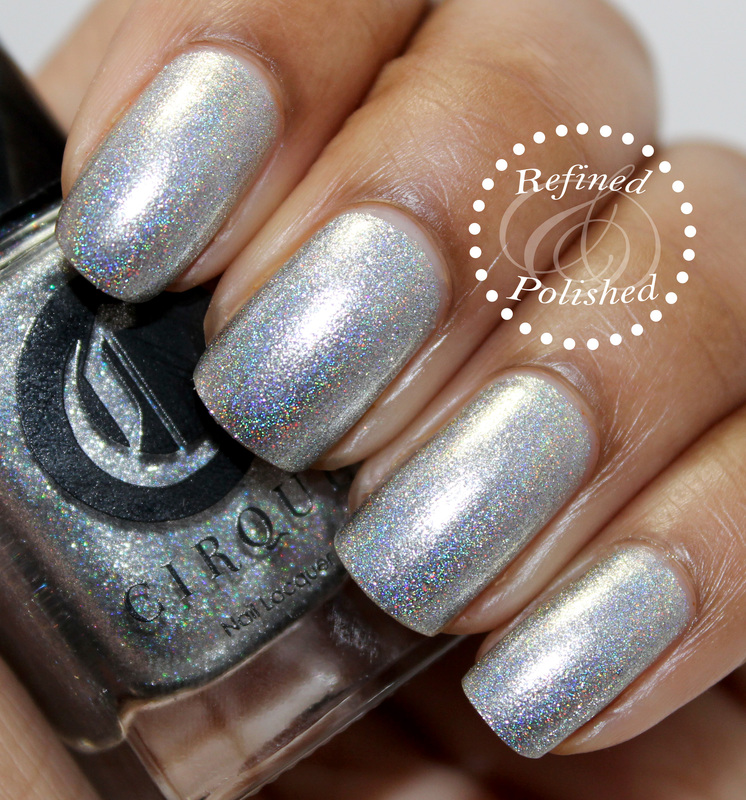 Top coat did not dull the holo effect at all. 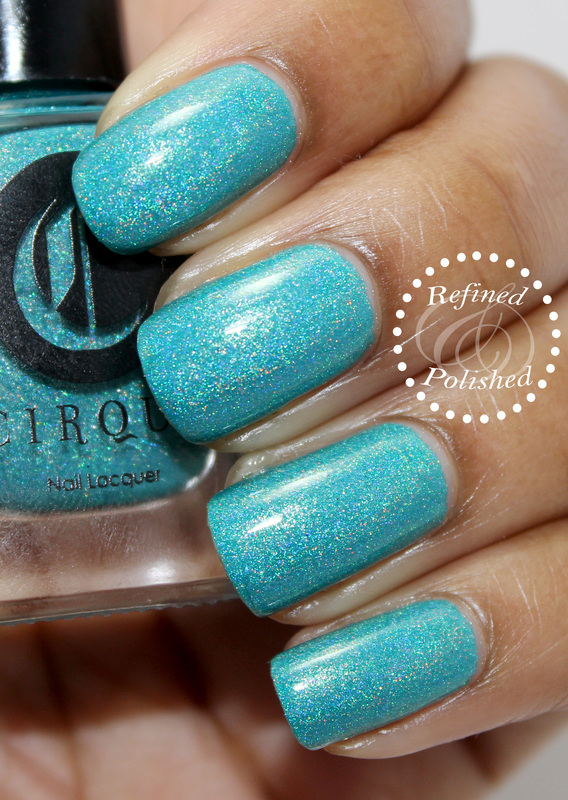 Cirque Cerrillos is described as a vivid turquoise. I wore this shade for two days and the wear was great. Turquoises will always make me happy. Cirque Luminous Owl is an homage to iconic printmaker, Kenojuak Ashevak and is described as a warm coral. I absolutely adore this shade, as it’s super unique to my stash. I’m actually still wearing Luminous Owl as I type this post. 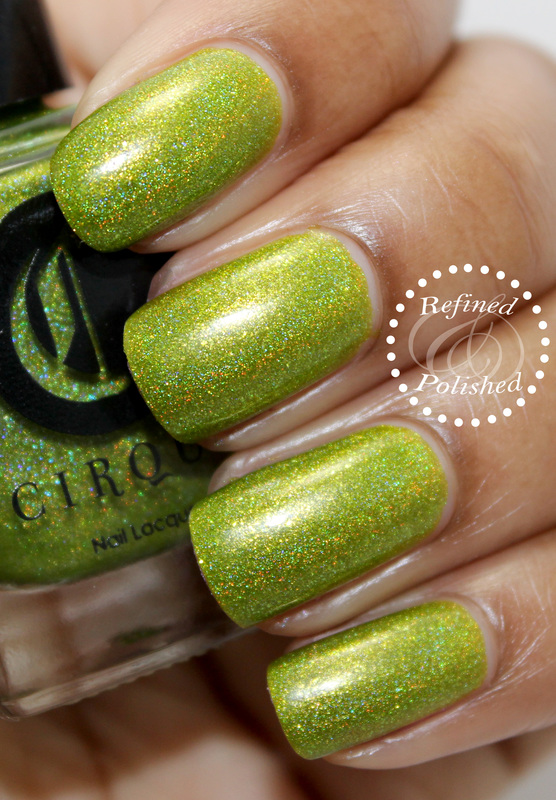 Cirque Panacea is described as a flashy chartreuse. This is another gorgeous one. You can’t really go wrong with greens in my book. 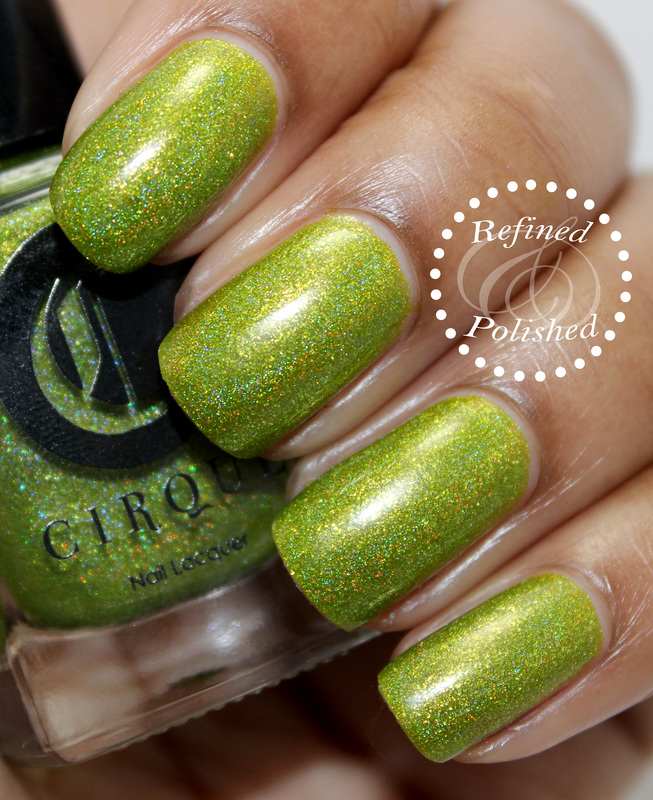 The formula on Panacea was more jelly-like than the others in the collection, which applied more like cremes. Cirque Powwow is described as an electric fuchsia. This is a very flattering shade of pink that will work on all skintones. 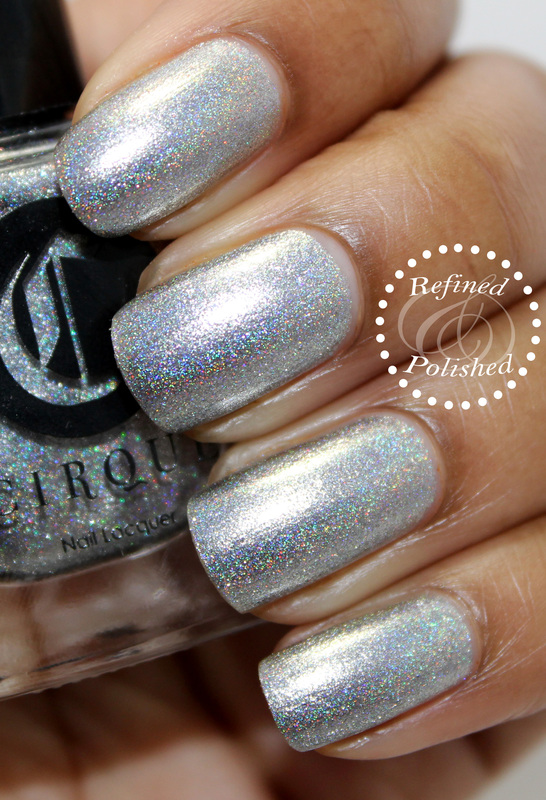 Cirque Sani is named after the first-known Navajo silversmith and is described as a silver foil. I’m not a huge fan of silver on my complexion, but I do appreciate the foil finish of this shade. Sometimes silver holos can appear to be too flat and not have any depth. Sani is not like that at all. 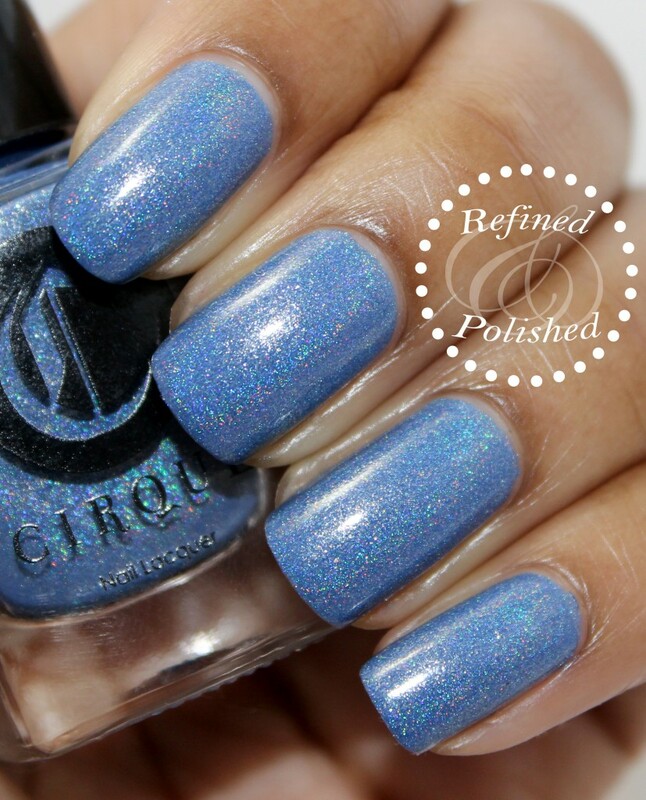 Cirque Sky Woman is described as a deep periwinkle. This is such a pretty shade of blue. The holo effect wasn’t quite as strong as seen in the other polishes, but that’s fine by me. 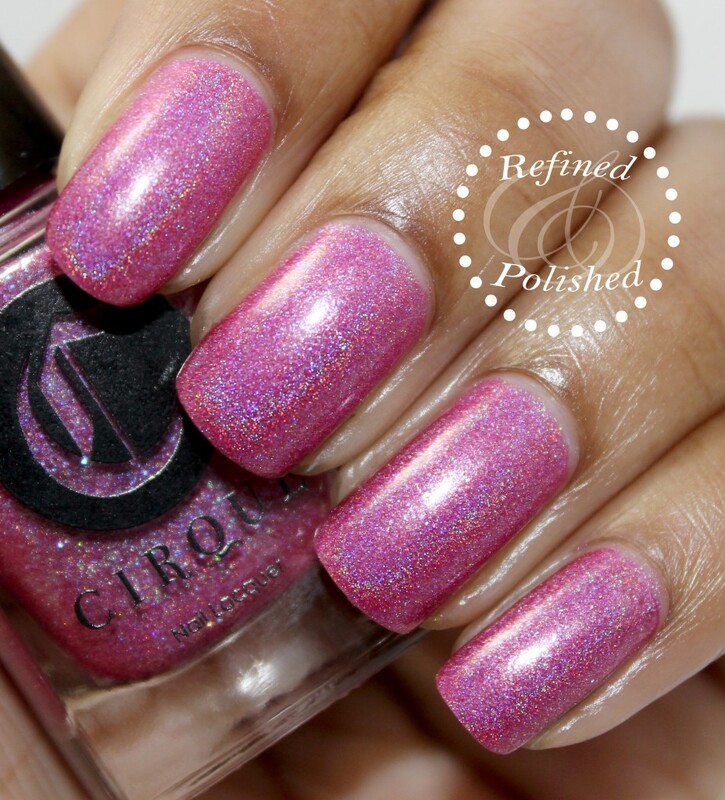 Cirque Xochitl is named after the Aztec word meaning “flower” and is described as a radiant orchid. This is another one that I really like. Radiant orchid is the “it” color of the season, so Xochitl is right on trend. Overall, I’m quite impressed with this collection. You all know that I tend to prefer scattered holos, so I was pretty shocked at how much I liked these. I think it has something to do with the saturation and vibrancy of each shade. The holo effect walks the fine like where I believe it will appeal to those like me, as well as super duper holo lovers. 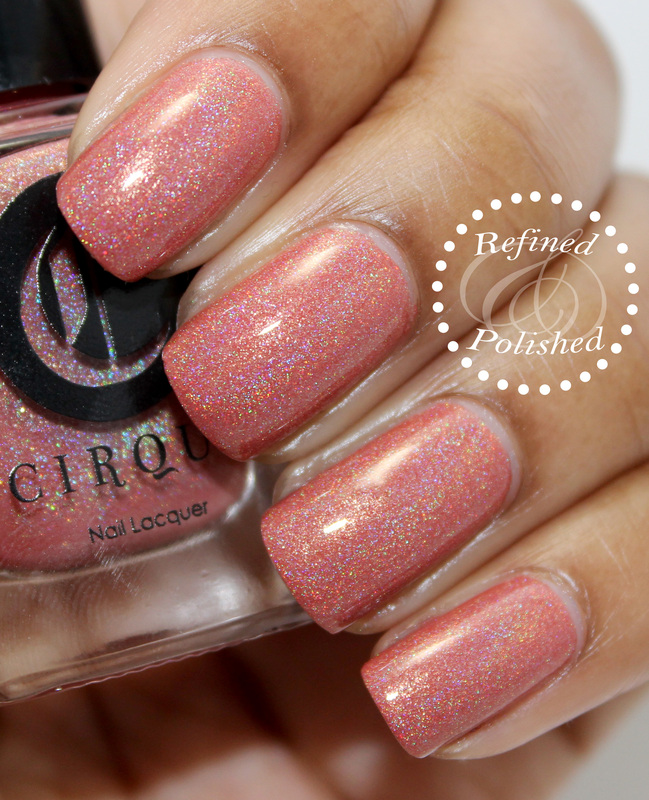 The Cirque Heritage collection will be available online at CirqueColors.com on April 10, 2014. 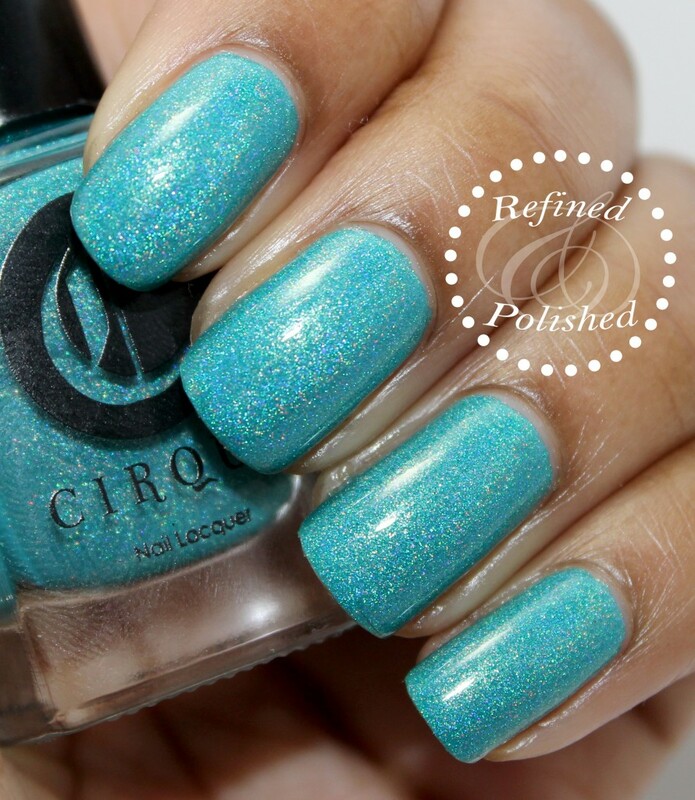 New lower prices for all holographic lacquers will be $13 (originally $15). Please refer to their Stockists page for participating retailers. Be sure to keep up with Cirque on Facebook, Instagram, and Twitter.